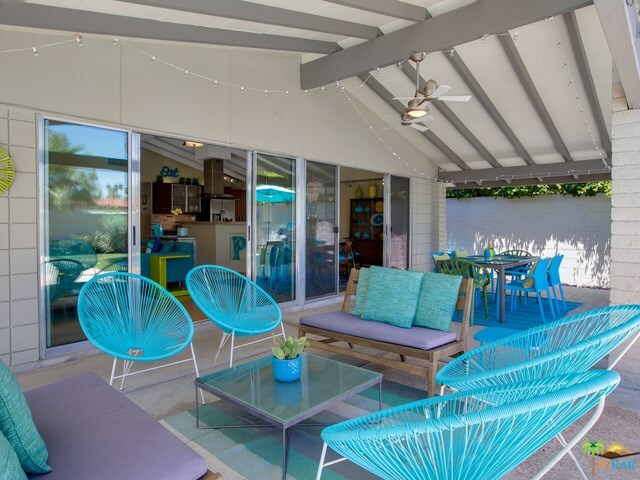 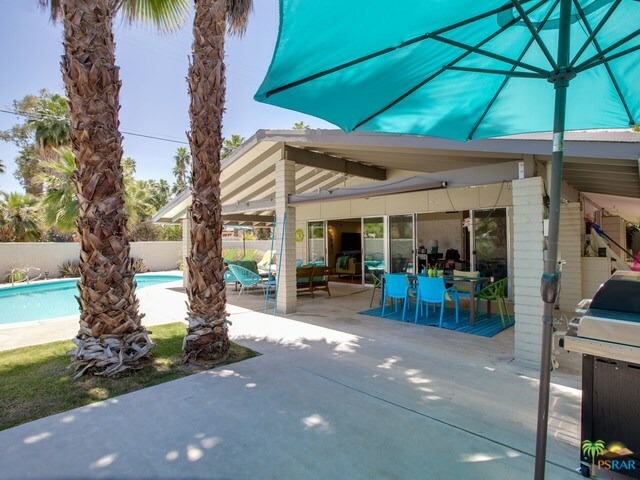 Updated mid-century home in the desirable Warm Sands neighborhood of South Palm Springs with open floor plan, 4 bedrooms and 2 fully updated baths. 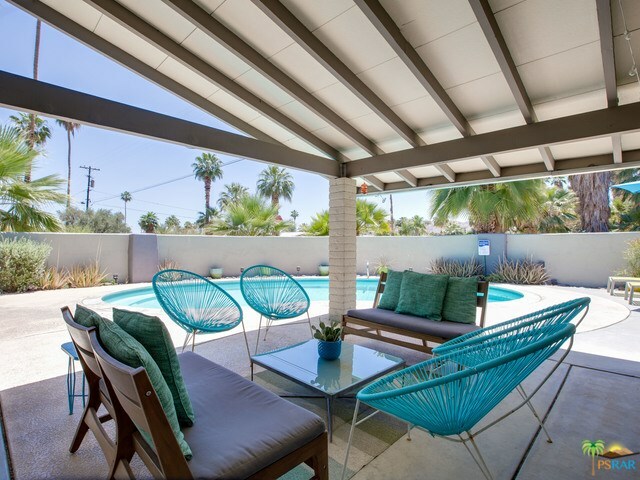 Fourth bedroom or casita has a private entrance or can be accessed from the master bedroom dressing area. 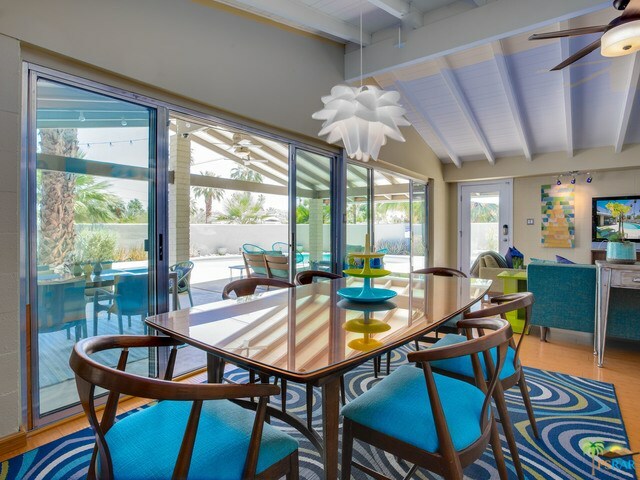 The gabled roof line covers the perfect extension of the indoor living and dining areas. 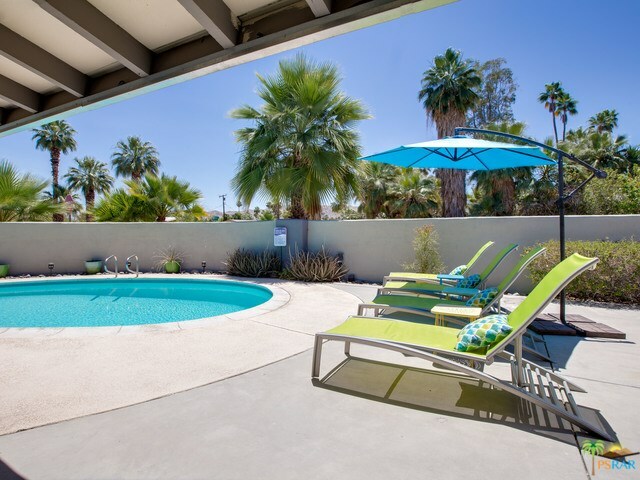 Twin palms stand sentry over the south facing pool and spa with mountain views. 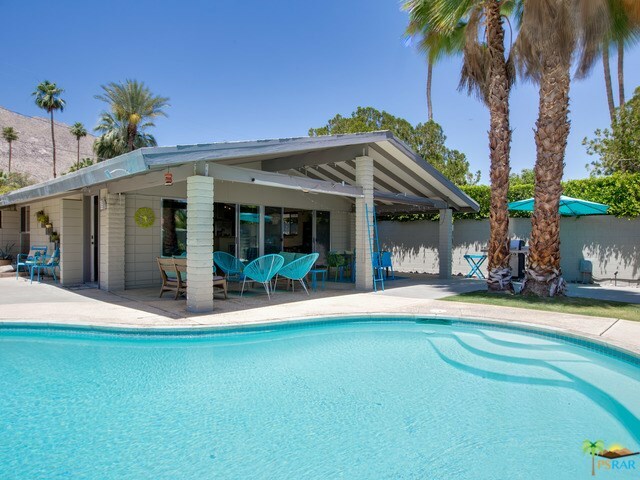 Features include an updated kitchen with gas cooking, granite counters and new stainless appliances, fully-fenced private yard, vaulted beamed ceilings, stacked brick walls, bamboo floors, wall of glass doors to the patio, in-unit laundry, ceiling fans, multi-jet shower, and off-street parking for 4 cars. 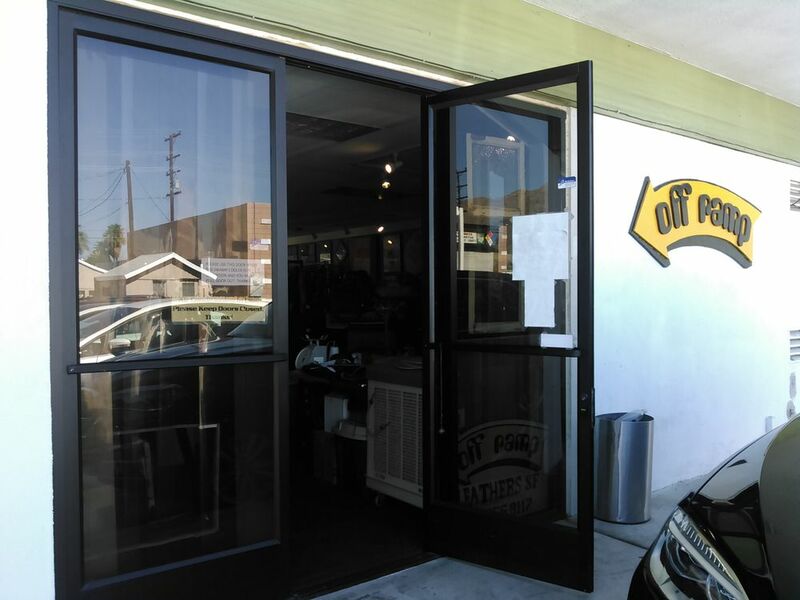 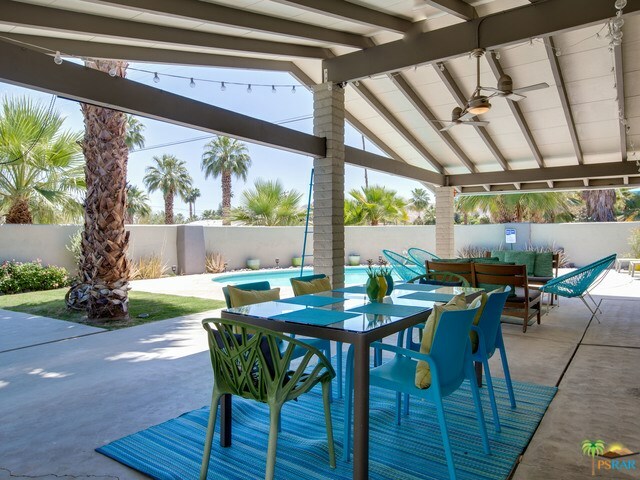 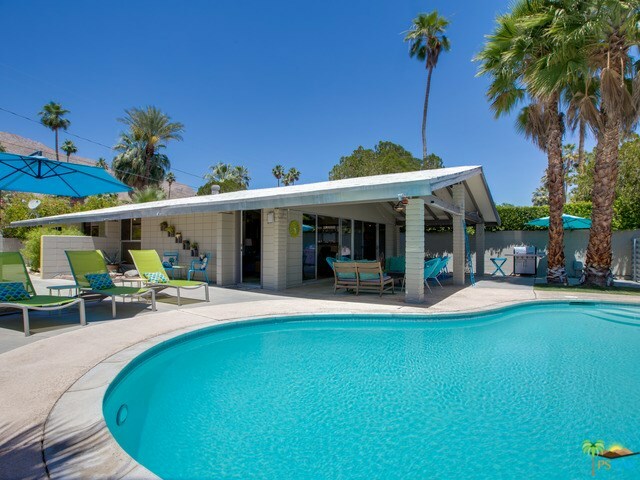 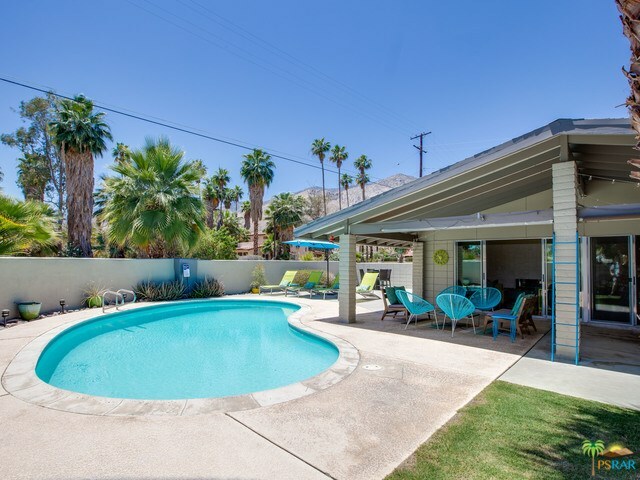 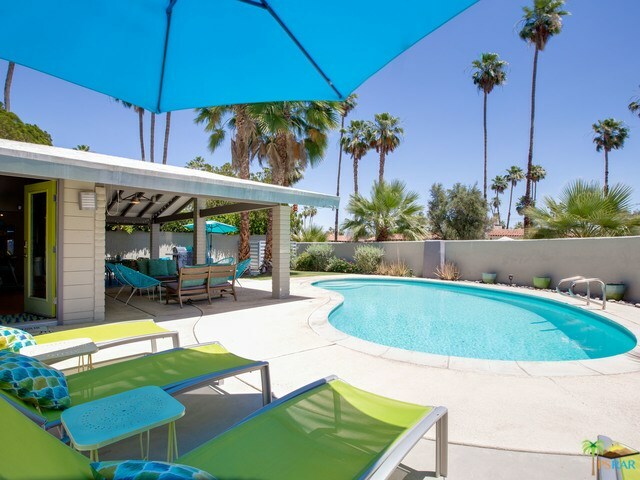 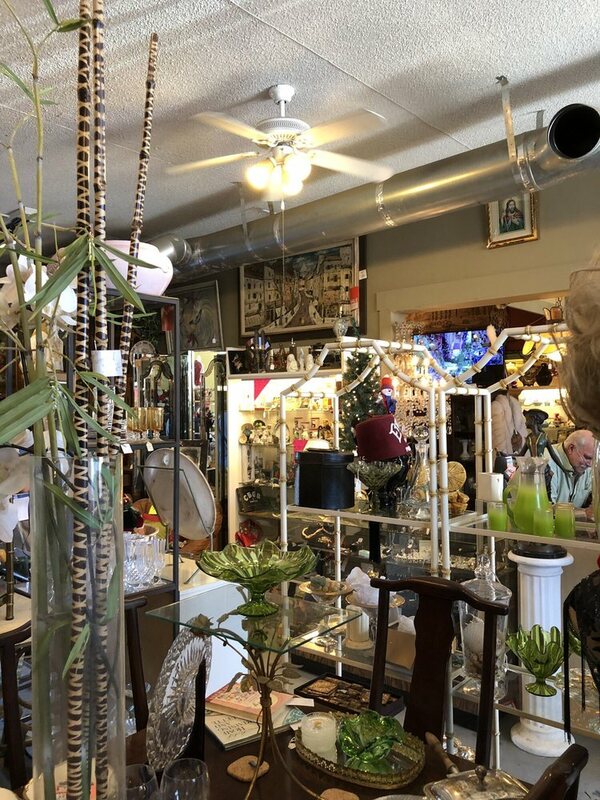 840 E Camino Parocela Palm Springs, CA 92264 is a 4 bedroom 2 bath residential home for sale at $569,000 by Nicki Randolph in the Palm Springs - HomeSmart Professionals real estate office.